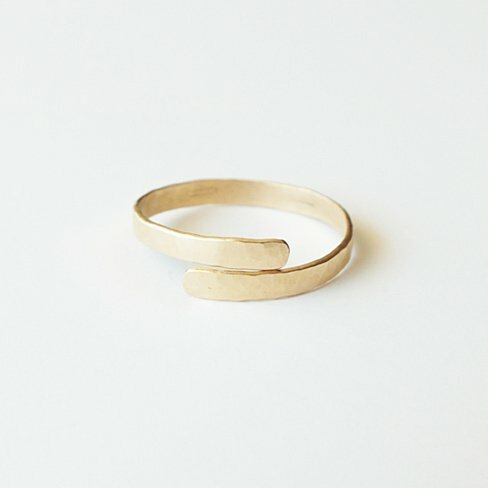 Gold filled hand forged ring that is perfect for stacking or worn alone. 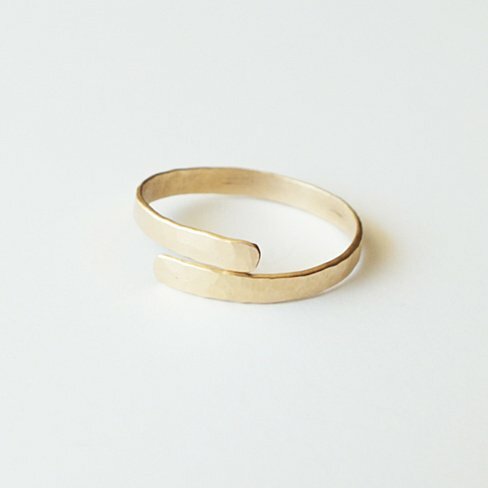 It is made of a very heavy gauge wire for lasting wear. Select from size 4-10 and enjoy!